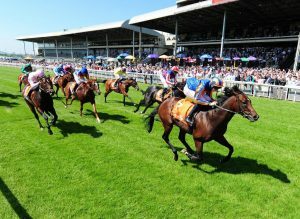 With more than 2000 years behind it, horse racing has provided a never-ending amount of entertainment, as well as some excellent betting opportunities for fans of the sport and gamblers alike. Fist held back in 1780, the Epsom Derby is the oldest on our list of horse races and is by far the most prestigious in terms of flat horse racing events to take place in Britain. In fact, if you attend, you may even get the chance to see the Royal Family in the flesh. The Epsom Derby takes place in June every year, with some of the world’s best thoroughbreds crossing one mile, 4 furlongs and 10-yards of grass in an attempt to bring home the crown. 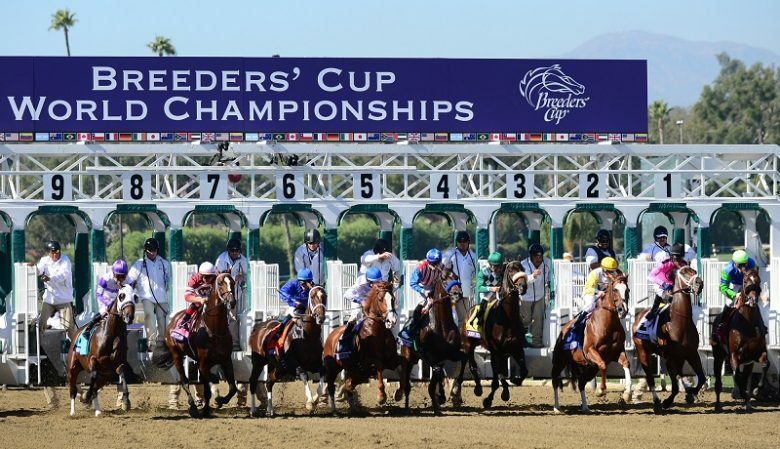 Just like those available in online slots Canada, if you want to find great winning opportunities you should consider betting on the Breeders’ Cup Classic – whether you’re into horse racing or not. 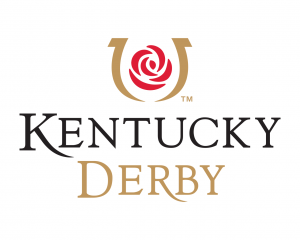 This event stands as the richest horse racing event in America, regardless of the fact that it is considered a newcomer, with the first race taking place in 1984. Covering 1.25 miles of dirt and held at a number of tracks in the US, it even made an appearance in Canada in 1996. 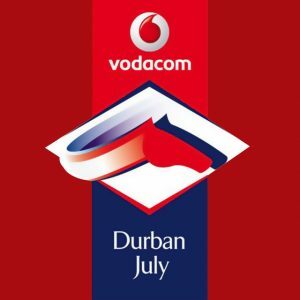 Most commonly referred to as the Arc, this event is arguably one of the most distinguished horse races to take place in Europe, which comes as no surprise considering it is the world’s wealthiest turf race. The Prix takes place at the Longchamp Racecourse in October every year and the prize money has doubled from the $2 million purse that it once offered since the Equestrian Club and Qatar Racing took over sponsorship. Like most things in Dubai, the World Cup that they hold every year is all about the money, offering a guaranteed pool of a whopping $10 million. 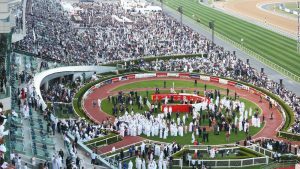 This 1.25-mile horse race is held at the Meydan Racecourse and it almost always takes place on dirt. The only reason it hasn’t snatched first place on our list is due to its short history, having only been introduced in 1996. 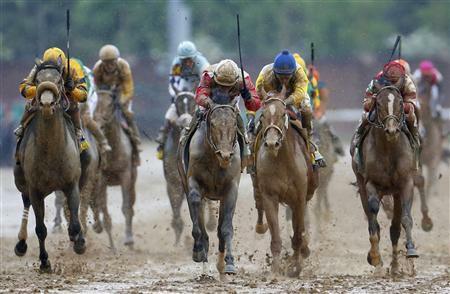 If you hadn’t already guessed, the world’s richest horse racing event, the Kentucky Derby, comes in at number one. It was first held in 1875 and remains the leading leg of the United States’ Triple Crown. Commonly known as the fastest 2 minutes in sports, this 1.25-mile race does pale in comparison to our number 2 in terms of prize pools, with just $2 million up for grabs. However, in 2015 $133 million was wagered on it in 2015 – and that was just in the US. Add some fantastic celebrity appearances and extravagant hats and you’ve got yourself one of the best and biggest races in the world. Can Oscietra, Black Caviar’s Offspring Match Her Mothers Records? Is Placing Accumulator Bets Worth It? Is Winx going to stay on a winning streak? Can Sports Betting Tipsters Be Trusted?